Discussion in 'Announcements' started by Lady Marlena, Feb 12, 2019. Use your Carnival Tickets to play different games at the harbor and try your luck to win Florins to get amazing Venice-themed prizes! Welcome to this year's wondrous Carnival Event! 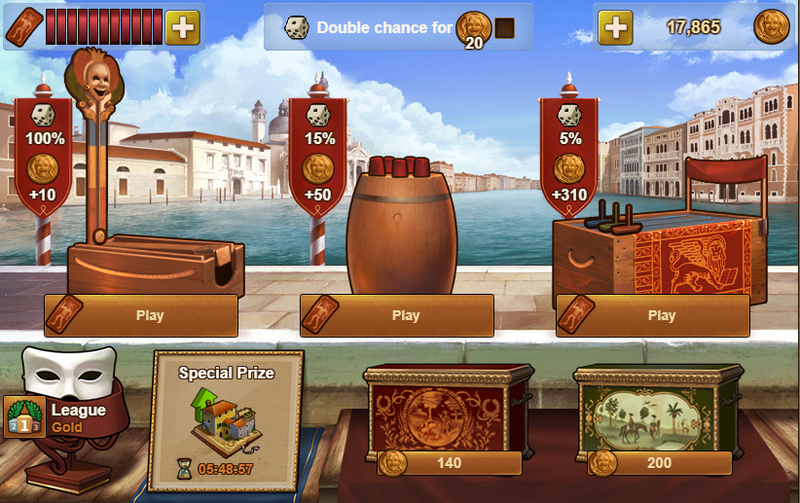 Follow Casanova to the harbor of Venice and try your luck on any of the three different games in order to win Florins. 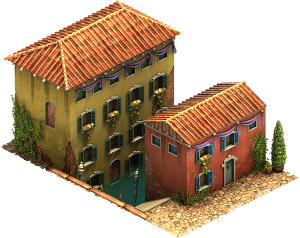 Use these Florins to exchange them for amazing prizes and build up your own little Venice! You can enjoy the glamorous festivities of the Venice Carnival from Tuesday, the 19th of February until Wednesday, the 13th of March. 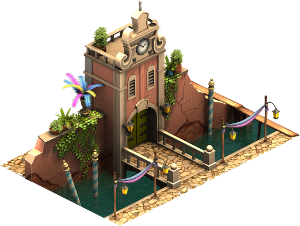 Take part in the games at the harbor by opening the event window once the Carnival Event has begun. Try your hand at games by spending your Tickets. You decide which game you want to play. Each game costs only one Ticket to play, but don't worry if you run out, the Carnival provides one free Ticket every hour! You can choose to spend your Ticket on a certain win, and you will always get something in return. However, you can also take a risk and try your luck in one of the other games. Here, the chances to win are lower, but the potential gain is much greater. The choice is yours! In the Carnival Event you compete against players from your Neighborhood. Every time you lose, the pool of Florins rises for that particular option. The first person from your Neighborhood lucky enough to win, will take all the Florins that have accumulated in the meantime. While winning the first game is not much of an achievement (you will always win a small sum of Florins), it is a bit more difficult for the second and third game. If you have enough luck to be successful, you will win the entire Florins pool that has accumulated for this particular game. 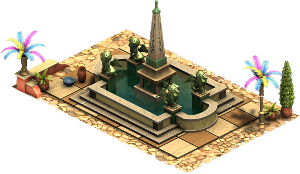 To avoid you losing out on the accumulated Florins in one of the games, the Neighborhood will not change during the whole event. The Florins you win can then be exchanged for chests, which all contain different rewards. 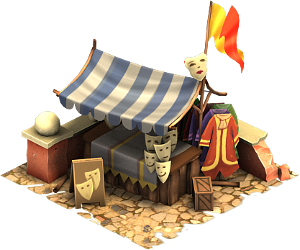 Every Florin spent will also raise your rank in the Carnival League. With higher ranking comes greater rewards! At the end of the event, you will receive additional special prizes based on your ranking. It's definitely worth trying to aim for a higher rank to gain access to some awesome extra rewards! But be aware, you're not alone! All other players from your world are competing with you within the league. This means that the requirements for each prize will fluctuate as the event progresses. 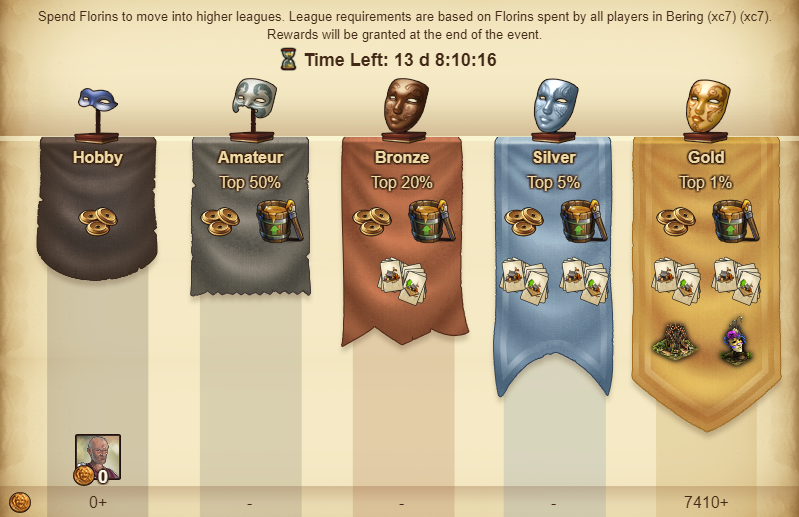 Make sure that you always spend enough Florins in order to not fall in the ranks. You can spend Florins by opening chests or doubling the chance to win Florins. 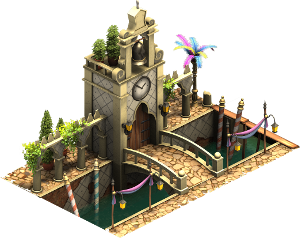 Carnival 2019 also brings a new upgradeable set, The Piazza Set, with 5 completely new buildings! 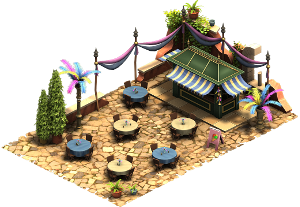 The individual pieces for the set can be obtained through the different Carnival chests by spending Florins. Each set piece can be obtained as a chest special, which is changes every 6 hours - so make sure not to miss those! 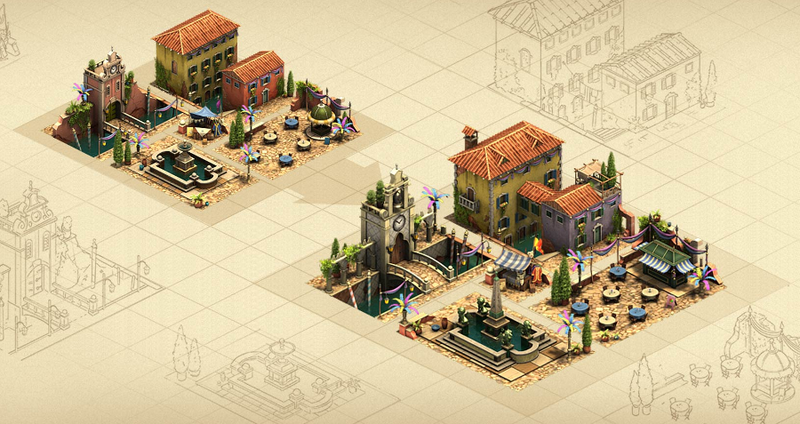 Produces Medals as base and random goods and Forge Points if adjacent to other Piazza Set buildings. 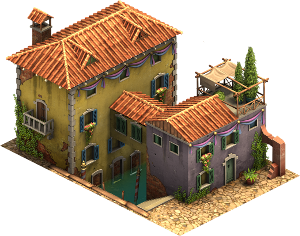 Provides Happiness as base and provides a Coin-, Supply- and Attack Boost if adjacent to other Piazza Set buildings. 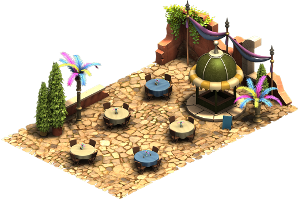 Provides Happiness as base and provides additional Happiness and Defense Boosts if adjacent to other Piazza Set buildings. 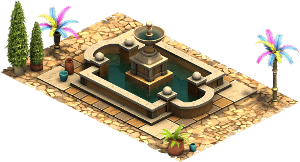 Produces Coins and provides Happiness as base and produces Medals, Supplies and Forge Points if adjacent to other Piazza Set buildings. 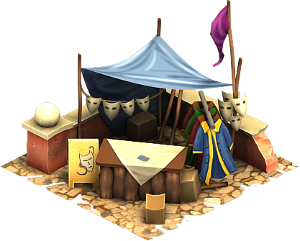 Produces Coins and provides Happiness as base and produces Supplies, Goods of current Age and Forge Points if adjacent to other Piazza Set buildings. Your feedback is always very important to us, so don't forget to comment here! Please also don't forget to follow us on Instagram for a chance to win extra Florins during the event! car54 and Mark Bromham like this.